Posted: Monday, September 25, 2017. 9:46 am CST. Coconut Standards: Specification and Code of Hygienic Practice for Pre-Packaged Coconut Water. Coconut Standard: Specification for Coconut Oil. Stakeholder sensitization sessions will subsequently be held during the following dates with the morning session commencing at 8:30 a.m. to 12:00 noon, catered for processors/packagers of natural coconut water. The afternoon sessions will be from 1:00 to 4:00 p.m. for processors of coconut oil. Stakeholders are to note relevant session and one in closest proximity to their establishment. On October 11, 2017 at La Inmaculada Credit Union Ltd in Orange Walk Town commencing at 8:30 a.m. The informative sessions will allow for stakeholders to be aware of the requirements of the CARICOM Regional Coconut Standards. The bureau says that with the advent of the growing coconut industry in Belize, it is hoped that stakeholder interest may lead to the eventual establishment and implementation of National Coconut Standards. The sessions will ultimately strengthen knowledge and disseminate information on the standard development process and the important role that stakeholders play in the development of standards. 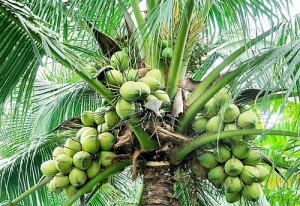 Furthermore, the sessions will increase awareness among key stakeholders of the technical requirements for coconuts. 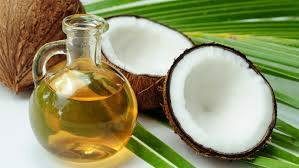 Farmers and processors of pre-packaged natural coconut water or any individual with interest or expertise in the subject matter and processors of coconut oil are invited to attend the relevant sessions. For further information please call our office at 822-0446 or 822-0447.